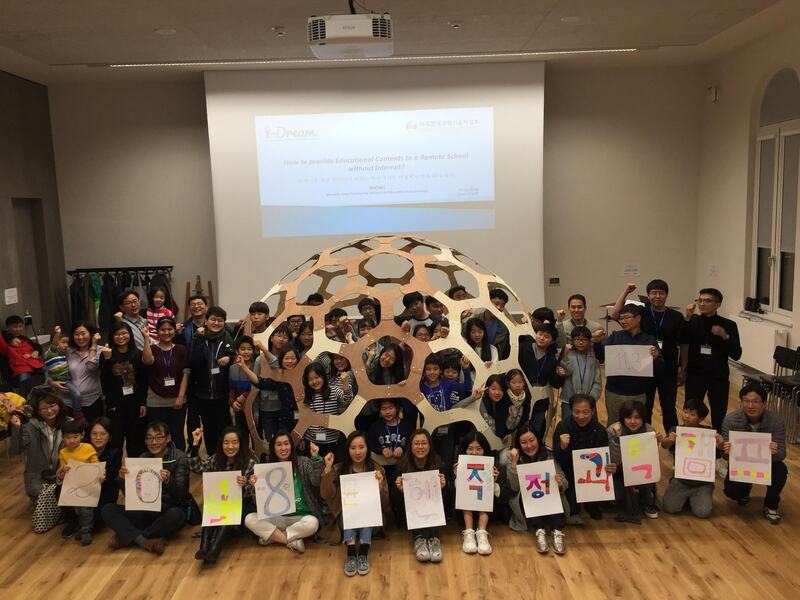 A new step forward on the efforts of I-DREAM to promote the appropriate technology camp in the European Korean community…. 유럽 한인 사회에 적정기술의 정신을 보급하고자 하는 I-DREAM 의 노력이 새로운 전기를 맞았습니다. A new regional appropriate technology camp has been organised together with VeKNI. 본 협회는 재독과학기술자 협회와 함께 공동으로 뮌헨에서 첫번째 지역 적정기술캠프를 개최하였습니다. This event has been also sponsored by various organisations, that we are sincerely thanking for their generosity; Han-In Hoe Muenchen e.V., Koreanische Schule München, Koreanische Evangelische Germeinde Muenchen e.V., KOTRA, and Samsung SDI. In addition, KOSEN supported also a preparatory meeting on 02/11/2018. 이번 행사에 뮌헨 한인회, 한글학교, 뮌헨한인교회, KOTRA, 그리고 삼성 SDI 등 여러 기관에서 후원을 해주셨습니다. 아울러, KOSEN (한민족과학기술자 네트워크) 에서 11월 2일 준비모임을 후원해 주었습니다. 이자리를 빌어서 모든 후원해주신 분들께 깊이 감사드립니다. You can find back the souvenirs of this wonderful moment here below. 아래의 사진들로 행복했던 순간들을 찾아보실 수 있습니다.